It’s #nerdy9th, and that means time to share some geek-deep love of something! 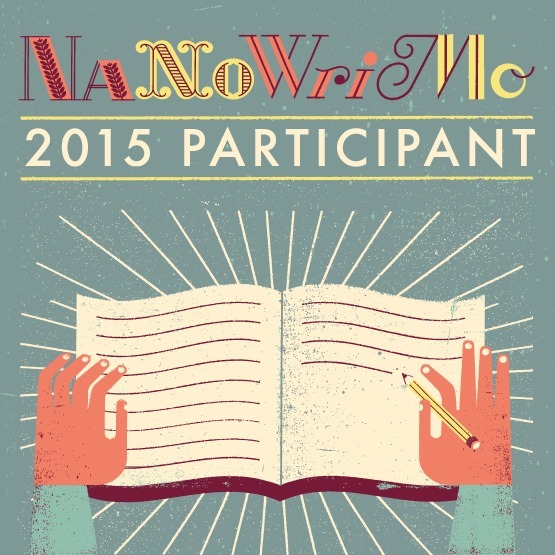 I’ve been participating in NaNoWriMo since 2002, and have written several unpublished novels in the program. Sometimes, I write with a hope of publishing, but mostly, I write for the sheer joy of writing. It’s like when I was a kid and my favorite vacation involved holing up with a typewriter for a week. Many years ago, I wrote a world-building website I as part of an exercise in writing CSS. 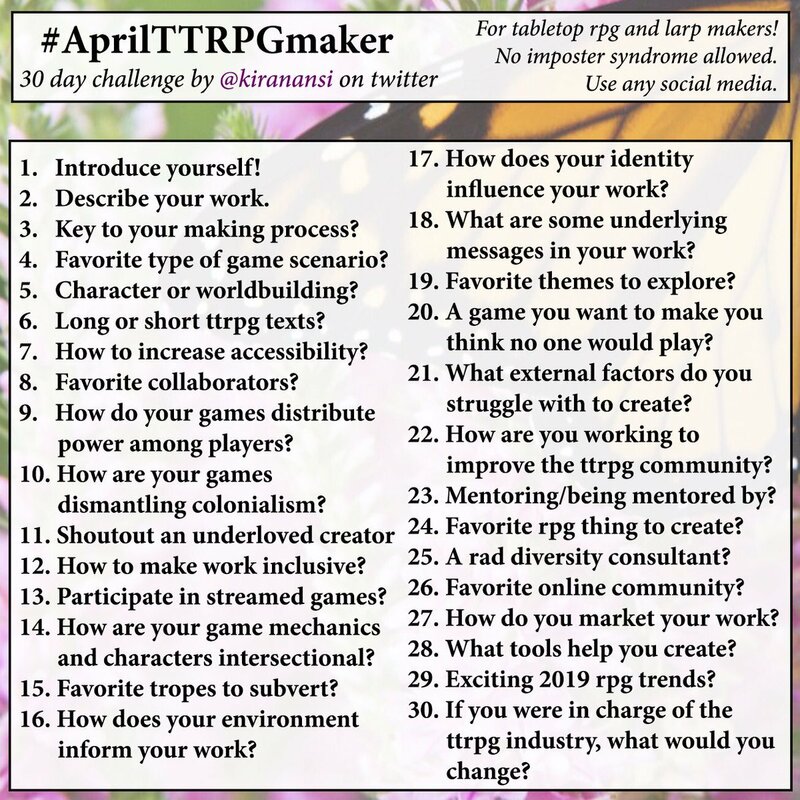 In 2004, I adapted it into a 30-day world-building guide for potential novelists and gamers to use for creating a setting. It takes about 15 minutes a day and it doesn’t make a static world. It makes a rough draft of a setting that you can then use in your creative work. It focuses on the mood of your piece– what are you trying to get people to feel when they read your novel– and then throws all the creative ideas around. Every week, there’s a check-in with the mood, however, and you toss out or set aside anything that doesn’t support that mood in your setting. This year, I am planning a Choose Your Own Adventure style novel for NaNoWriMo. I don’t fully have the title yet, but it’ll come to me soon. The mood is a dark, broody adventure in which the setting shifts slightly as the reader goes through the various paths. Oh, yeah. 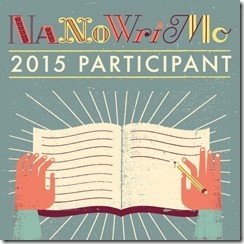 If I win this year’s NaNoWriMo, I will have written half a million words as a direct result of the project. Some good, some terrible. Some amazing moments in writing that reminded me that I love to write fiction, and to keep doing it. NaNoWriMo. Because why should “professionals” get all the fun of making art?